As usual we made an early is start. 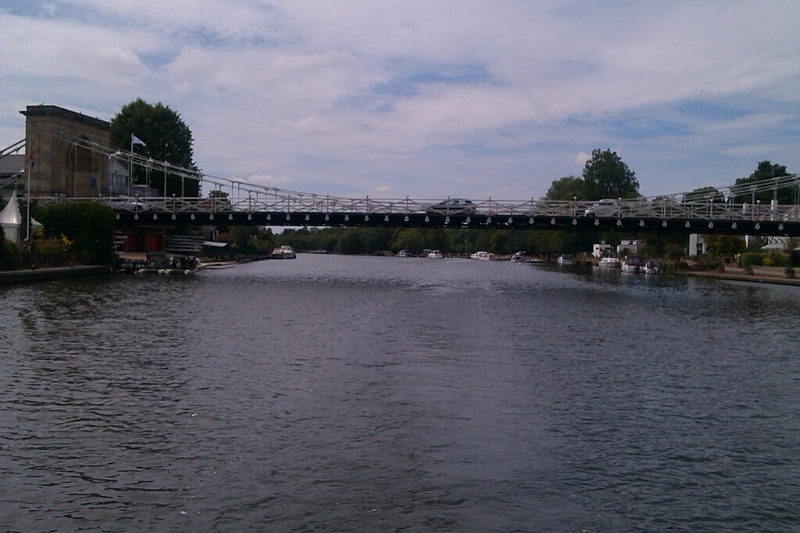 Through Henley again and down the regatta course for the second time. They do things in style here! The arrangements for all the corporate hospitality were well under way. 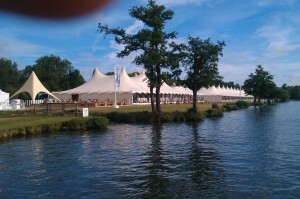 I wonder how many of the people in there will be watching the rowing?! On down to Marlow where we stopped on good local council moorings for lunch and a wander round the town. 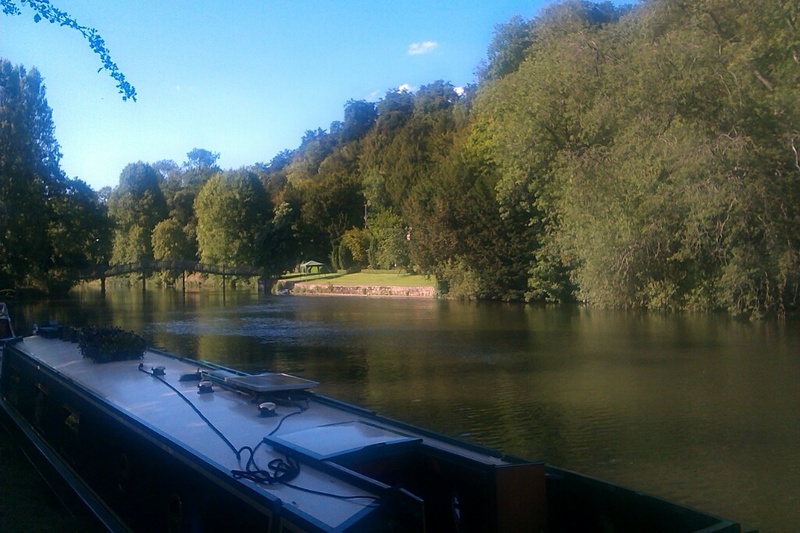 The river is getting busier with boats heading upstream, presumably on their way to Henley. The Thames has many different types of boats. 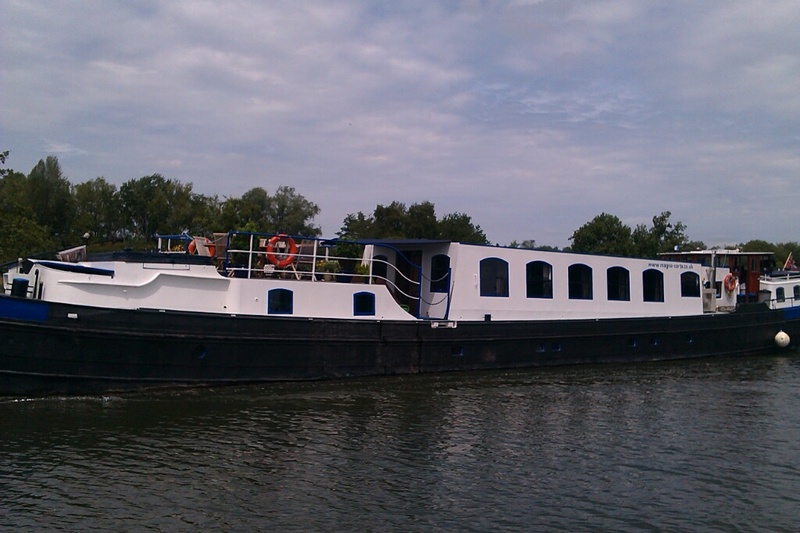 This far downstream narrowboats are definitely in the minority. As we go downstream the boats are getting bigger! On arrival at Cookham lock we asked the lock keeper if there were any moorings between here and Boulters lock ( the next one). 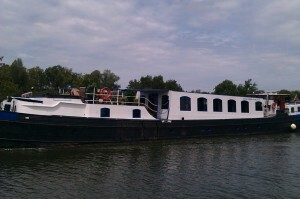 He said there weren’t any good ones, but for £8.90 we could moor here in a weir stream behind the lock. We decided that was a good idea, and it’s a lovely peaceful mooring. We walked into the little village of Cookham, which appears to have 5 pubs, for a bit of exercise, then chilled out by the boat.